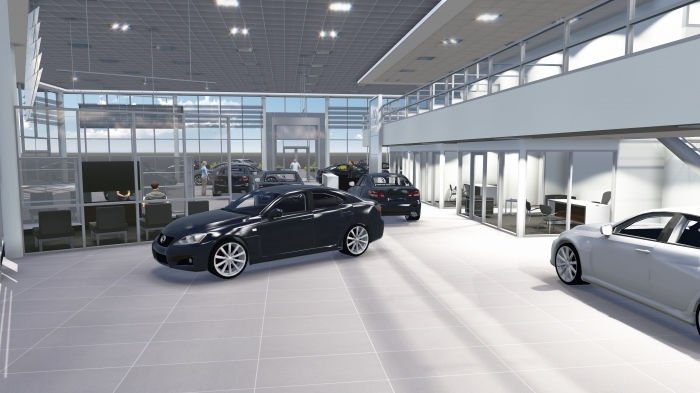 Ken Shaw Lexus, a family owned dealership with almost 60 years experience in the automotive industry, would like to invite you to our Sales Showroom where we offer a complete line up of new and pre-owned Lexus quality luxury vehicles and professional staff to assist you with your selection. 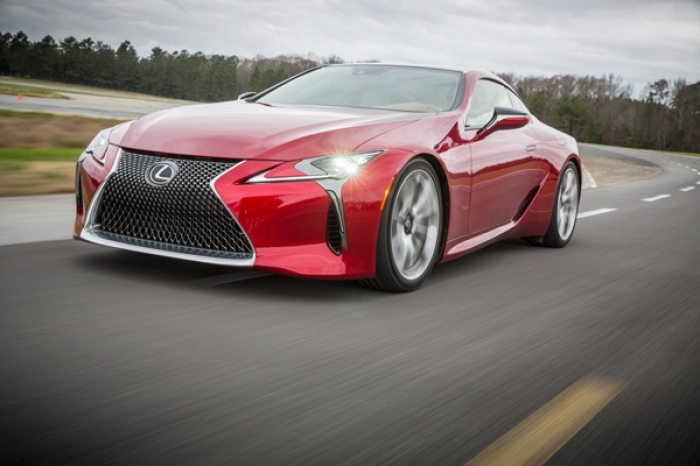 We at Ken Shaw Lexus pride ourselves on living up to and delivering the Lexus philosophy "The Pursuit of Perfection." Excellent customer service is an integral part of the way we do business. Visit our website or see us in person. It would be our pleasure to show you the "Lexus way" of doing business and have you as a member of our Lexus family. 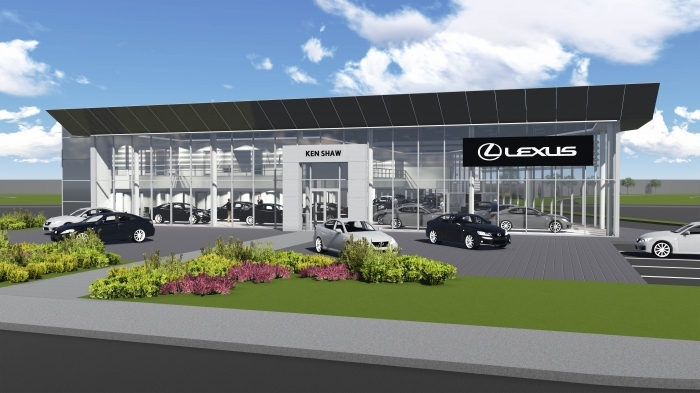 Contact Michele Cormier at 416-766-0055, ext 156 or email her at michele.cormier@kenshawlexus.ca. View our current specials and learn more about Service, Parts or Collision Centre by visiting our website at www.kenshawlexus.com.